“The Pomerolais have enjoyed a triumvirate of vintages commencing with the classically trained 2008s followed by the voluptuous 2009s and now the 2010s that stylistically berth somewhere between the two. What can be said is that the 2010. The wines are tauter and not as flamboyant as 2009, rather they are intellectual, “bookish” and more introspective. Like the Left Bank, many of the winemakers that I spoke to swelled with pride with their “Baby 10s”: wines that they live to create once in their lives. 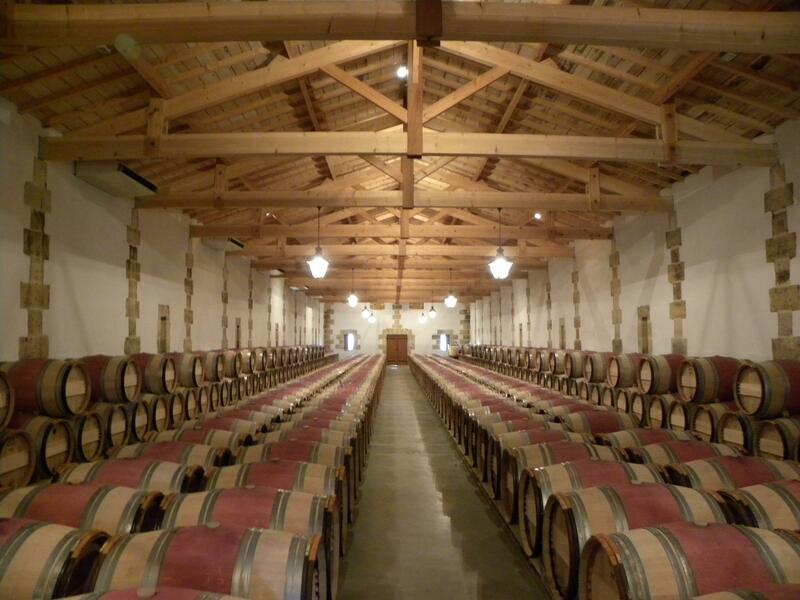 There is a clutch of spectacular successes in 2010: Pomerols that render you lachrymose with pleasure. Perhaps the wine that really caught my eye was Chateau La Conseillante 2010. Now, here is a tip for you…just go and buy Chateau Le Gay 2010. This could be one of the wines of the vintage, right up there with the top Pomerol crus. It is a bona fide stellar wine that transcends everything I have tasted at this property over the last decade and perhaps reaches the heights of those fabled wines of the 1940s and 1950s (when of course, it was owned by the Robin sisters of Lafleur). The aromatics rivet your feet to the spot – you could spend all day just inhaling the bewitching bouquet, whilst the tannins are so fine and the fruit so intense. Pomerol is a quietly dynamic appellation: complex but absorbing. 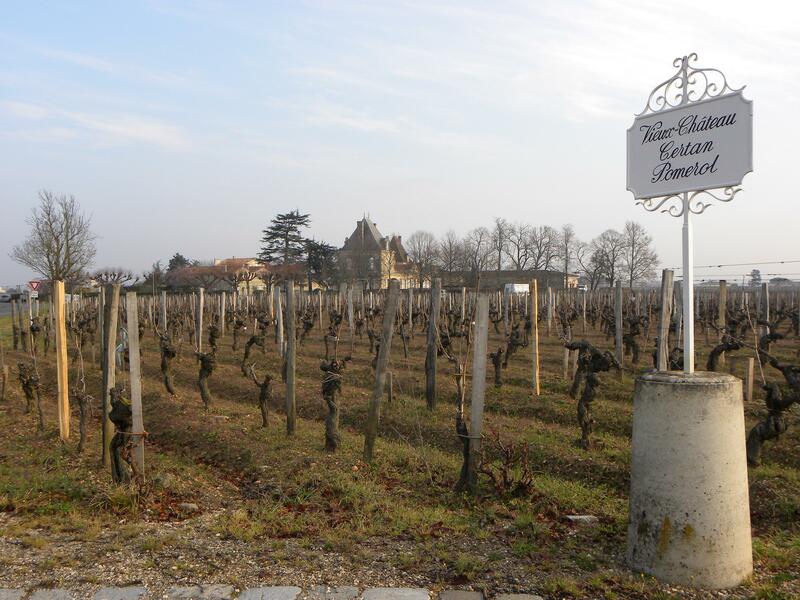 This could be the finest La Conseillante in many years and dares surpass the 2009. The nose on the La Conseillante is a real temptress, unfurling beautifully in the glass with copious blackberry, raspberry, sage, mineral and light violet scents that demonstrate exquisite delineation. The palate is silky smooth with perfectly judged acidity. 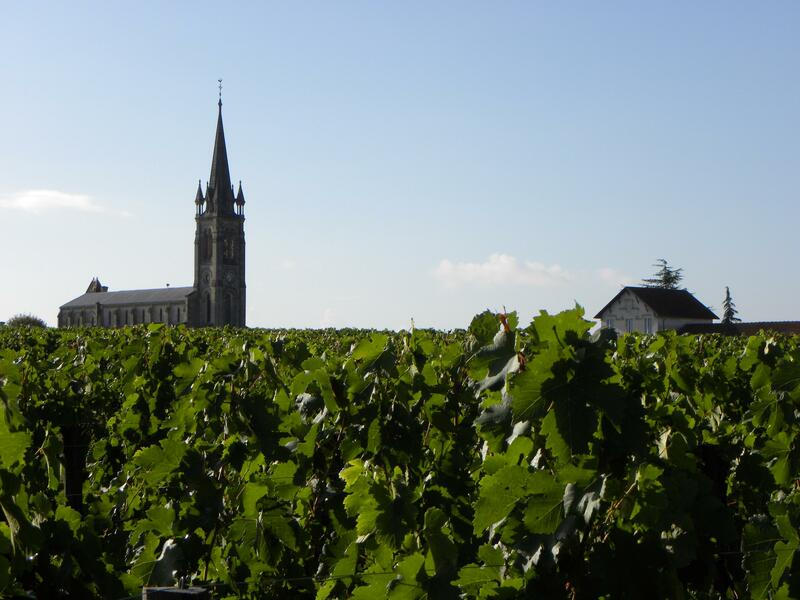 There is a kind of…serenity about this La Conseillante, something effortless that truly great wines have. It just knows that it is one of the finest wines in recent years. 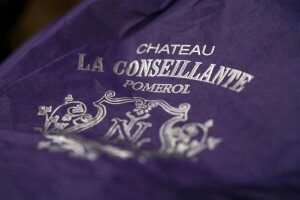 This is a brilliant wine – a benchmark for one of Pomerol’s oldest tenants. 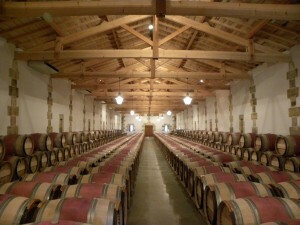 Tasted at the property, the Chateau Le Gay is a blend of 90% Merlot and 10% Cabernet Franc matured in 85-90% new oak. The bouquet is conservative, strict and compelling – really taut and fresh, unfurling seductively with fleeting glimpses of briary, blackberry leaf and seashells. It expresses its terroir beautifully. The palate is medium-bodied with supple, edgy tannins, brilliant focus and sense of symmetry with captivating minerality towards the finish. It just seems to come alive in the mouth. This is a profound Pomerol. The Gazin 2010 has an intense, quite opulent bouquet with intense small dark black cherries, hints of cassis, even a decadent mote of honey that are all beautifully defined. The palate is full-bodied and rich on the entry. This is a very concentrated Gazin with a powdery texture, crisp acidity and a hint of white pepper towards the long, edgy truffle tinged finish. Superb. In recent vintages, I have been critical of Nenin in the sense that I was seeking its sense of personality. 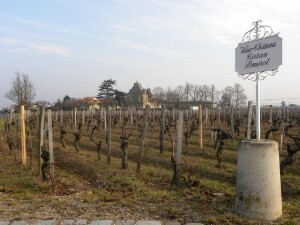 However, the 2010 is the best vintage produced at the estate – a testament to the long-term improvements that the owner has made since taking over the Pomerol estate. This showing completely surpasses my expectations. It has a very refined, very pure bouquet with dark red cherries, cranberry jus and a touch of oyster shell. The palate is medium-bodied with ripe, edgy black fruit infused with spice and white pepper. This is very cohesive with a long, tangy finish with hints of Asian spice lingering in the mouth. This is a great Nenin.